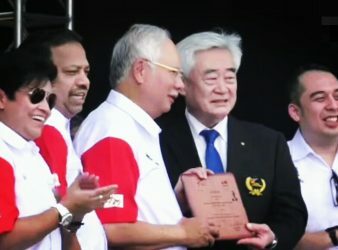 PUTRAJAYA: Datuk Seri Najib Abdul Razak has contributed today RM1 million to Taekwondo Malaysia. “Taekwondo taught. 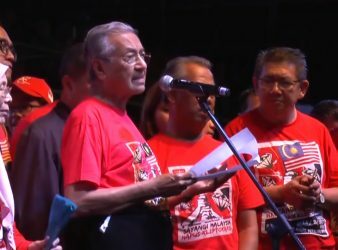 Former prime minister Dr. Mahathir Mohamad said yesterday he was seeking to return as Prime. 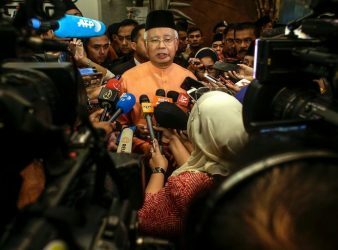 Though he has been blamed for the higher costs of living that ordinary Malaysians have.